1. 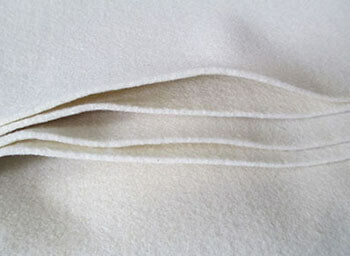 Composition: eco-friendly 100% polyester fiber. 2. Width: 36″, 44″, 48″. 5. Length: 9m, 10m, 50m, 100m. 6. Certification: SGS, ROHS, ISO9001. 7. Hand feeling: hard, soft, medium soft. 8. 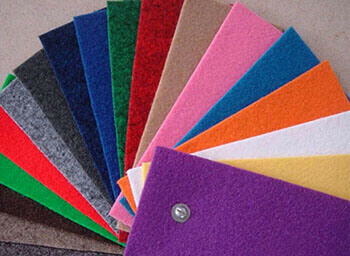 Color: red, orange, yellow, green, blue, violet, white, black, brown, grey or customer’s samples. DIY materials for children, the kindergarten environment decorating, stage costumes, toy, christmasa arts and crafts, arts and crafts, embroidered, clothing, shoe materials, accessories, car interiors. 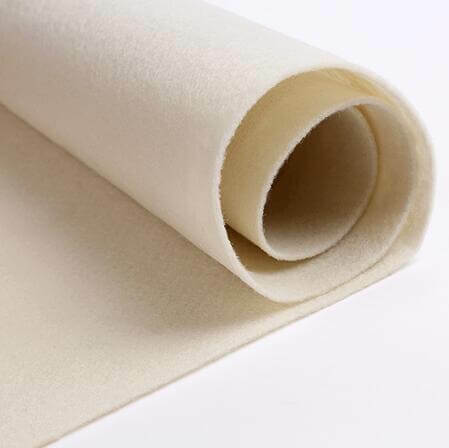 Non Woven Felt with good permeability, high density, waterproof, environmental protection, good elasticity, strong tension, no deformation, exquisite hand feeling, not easy to fluff, anti-static, resist to fade, prevent siphon and laminating, etc. 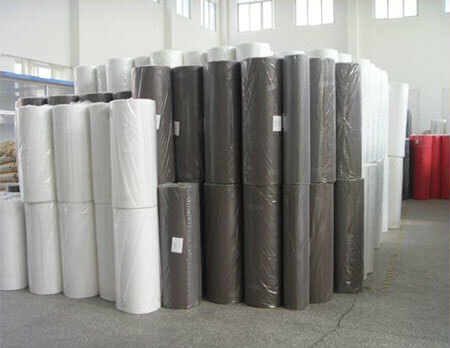 Package: PE bag per roll or cut into sheet or weave bag or as customized.